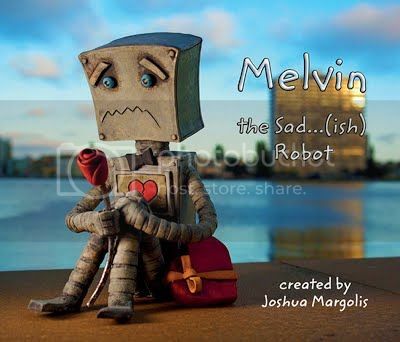 This is the story of a lonely robot who is always sad and afraid to try new things in life. The moral of the story is that you should hang on for sometime even when everything around you seem negative and try new things to make your life happy. I think, this will be a good read for children from age 5. The illustrations are very good. The expressions of robot are clear from images. The story is short, simple and appealing to kids. My 6yr old loved it and asked a lot of questions while listening to the story. Overall, i liked it but I felt, a few more pages about the toaster dog B.T would have been good. PS: I have received this book for review from RABT book tours and this is my honest opinion on the book.